While bass fishing in a small lake last summer my wife and I made an amazing discovery. We witnessed something that has not been seen in a Tennessee lake in many years. As we paddled our canoe to the back of a creek we saw some violent explosions in the water ahead and as we crept closer to see what was going on we saw Muskie! We counted six of the beast near the forty inch length and they appeared to be in attack formation like a squadron of fighter pilots heading into a dog fight, as they herded baitfish into the back of a creek to feed. 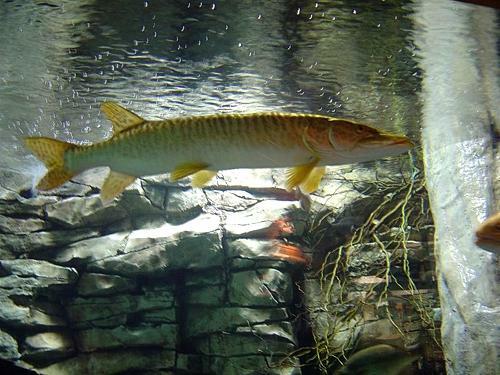 Musky also called Musky or Muskellunge, are among the biggest freshwater predatory fish found in Tennessee. Thanks to the efforts of the Tennessee Wildlife Resources Agency and Anglers over the last ten years, the fish has been restored back to its native waters in this state. 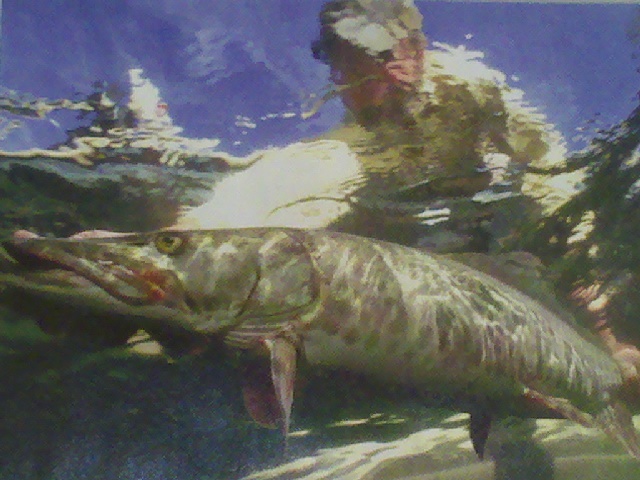 Musky have a reputation for being extremely aggressive and hard fighting. 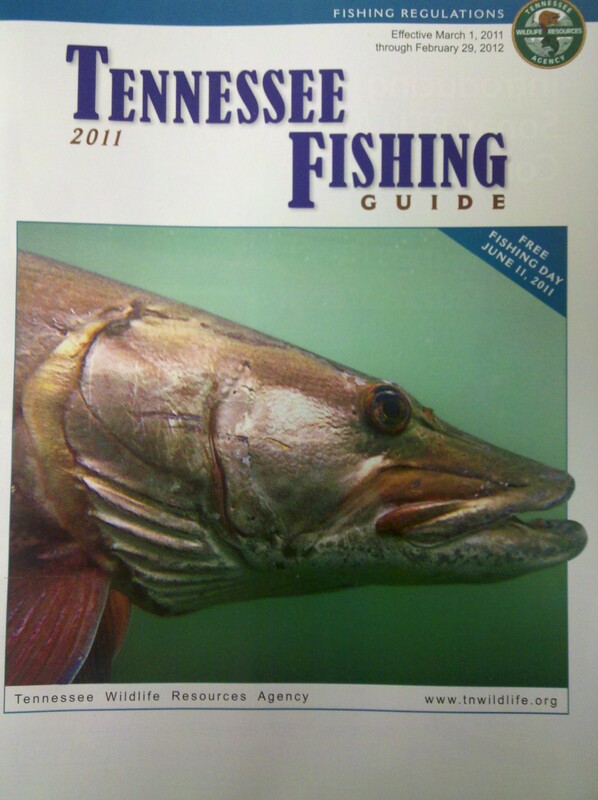 In the 2011 Tennessee Fishing Guide, a Musky takes the cover shot and a featured article about the legendary fishing being restored to Tennessee. The article features Will Renfro with a 49 inch Dale Hollow beast. The state has done a remarkable job restoring this fish. In talking to local walleye fishermen who occasionally hook up on a Musky, I have learned that the big fish will hit smaller lures as well as the large lures on the market designed for musky.